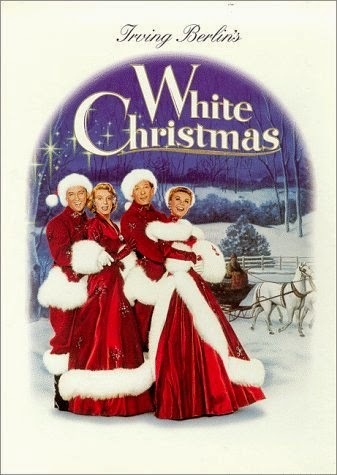 I know that everyone has their favorite Christmas movies, and probably many of the ones I am mentioning are on your rotation, too. But just in case you need a few more....here are some of my favorites. The Waltons- The Homecoming. This was before the television series. All the kids are played by the same actors and Grandma was played by Ellen Corby, but the Mom, Dad, and Grandpa were played by different people. Patricia Neal plays Olivia Walton in this movie. It is Christmas Eve and the family is waiting for the arrival of their father, John Walton, who has been working out of town. They hear of an accident on the radio, and Olivia sends John Boy out in search of his dad. 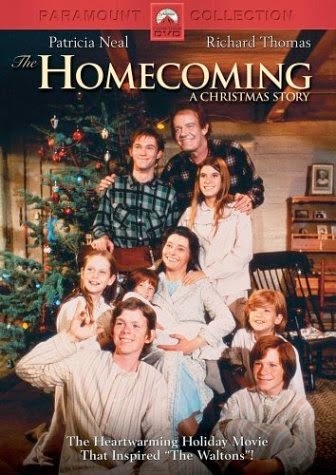 And because I love Richard Thomas (John Boy of the Waltons), I always watch this movie, too. It was a made for tv movie Hallmark movie (1995). My husband isn't a big fan of this one. He calls it a spooky Christmas movie, but I love it anyway. Of course, you could put Richard Thomas in just about anything and because he's such a good actor, I would watch it. It also stars Maureen O'Hara. She plays an elderly lady who needs a family to live in the house with her as caretakers. (It really isn't scary!) She carries a secret that the family learns about through a letter found in The Christmas Box. 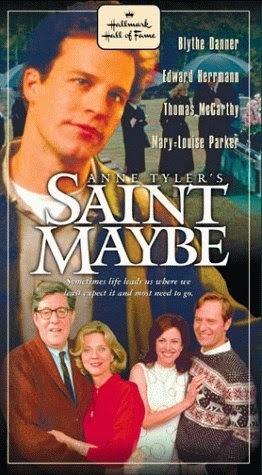 Saint Maybe is another Hallmark movie from 1998. 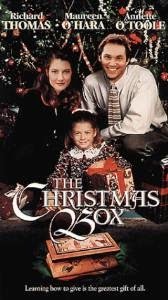 I haven't been able to find it on dvd, but it comes on Hallmark often during the holidays. I think it is a bit quirky, but the story is endearing. It's a family story about loss and a brother who lays down his own dreams to help raise his brother's children. 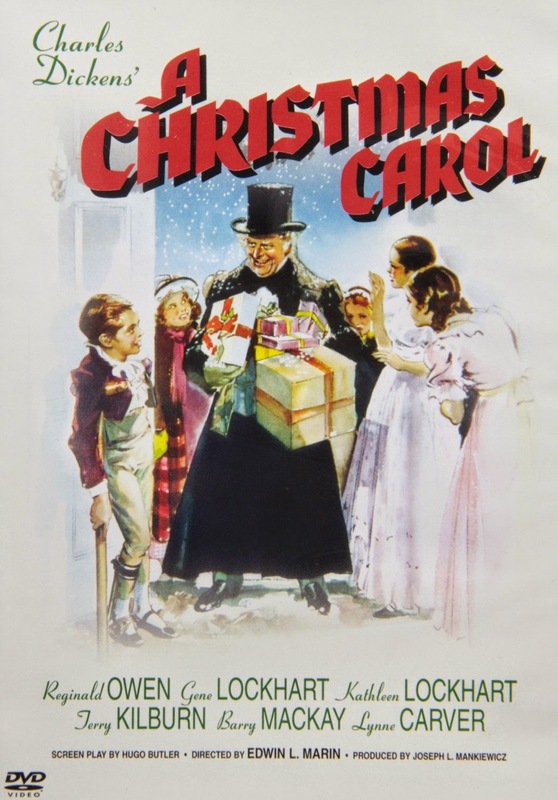 I am A Christmas Carol snob. I really only like this version which is from 1938. I think it tells the story of Scrooge the best of all. 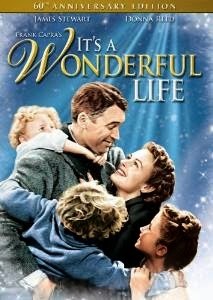 Of course, It's A Wonderful Life with Jimmy Stewart cannot be missed. If you have never seen it, watch it as soon as possible. I promise you that you will never forget it. 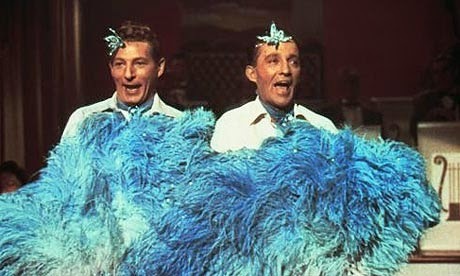 Bing Crosby and Danny Kaye are at their best in White Christmas. We always enjoy sitting down and watching this one. Especially because of this scene. 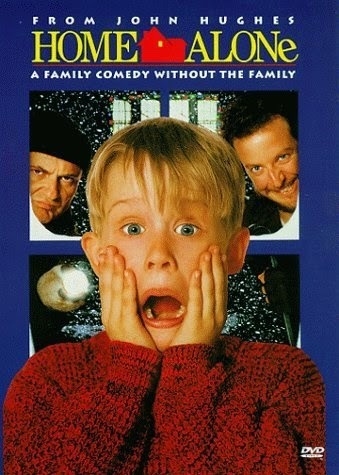 I love Home Alone. A lot. I actually watch it throughout the year! And of course, these two animated Christmas shows. 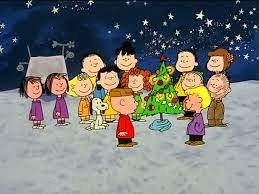 A Charlie Brown Christmas still tells the true meaning of Christmas. Rudolph the Red Nosed Reindeer. 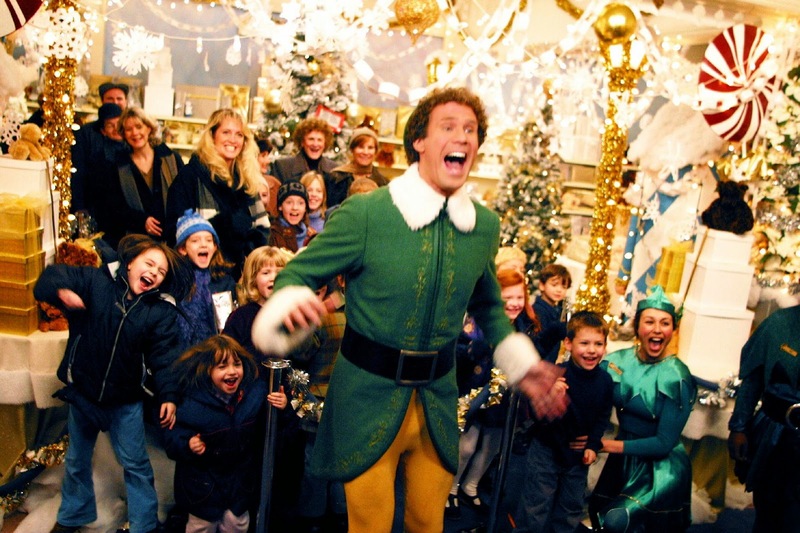 My Christmas isn't complete until I have watched this. 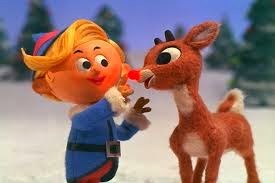 I posted on my facebook the other night something my husband said, which was, "Why was Santa such a jerk to Rudolph?" It's a question for the ages, don't you think? Oops, I almost forgot this one! I hope I've given you some new Christmas movies to consider. I'd love to hear some of your favorites, too. The Waltons just take me back in time!! I see a lot of our favorites on this list. Thanks so much for your lovely visit! Hi, Kathy! Thanks for the list. I heard on the radio the other day about a person whose first exposure to Christ was through Charlie Brown. He is now a prominent Christian! God can use anything! I always watch ELF and It's a Wonderful Life every year. I usually end up watching A Charlie Brown Christmas and How the Grinch Stole Christmas (the animated one) as well. They are all so great, aren't they? !